Mr Li Yiu Kei is currently the Senior Director, Advanced Digital Systems (ADS) at ASTRI, having joined the organisation in 2006. Since then, he has spearheaded the research and development of Applied SoC Design (ASD). Under his leadership, ADS has developed into one of the core R&D teams at ASTRI generating multi-million dollar revenue through commercialisation of technologies developed by the institute. Mr Li has over 30 years of management experience in multinational and regional operations in the IC design and semiconductor related industry. Before joining ASTRI, he held important marketing and technical positions in several IC design and manufacturing companies in Hong Kong, the Chinese Mainland and the US, where he was responsible for strategic leadership and planning, commercialisation and product innovation. Mr Li is an active participant of different forums and initiatives in the industry. 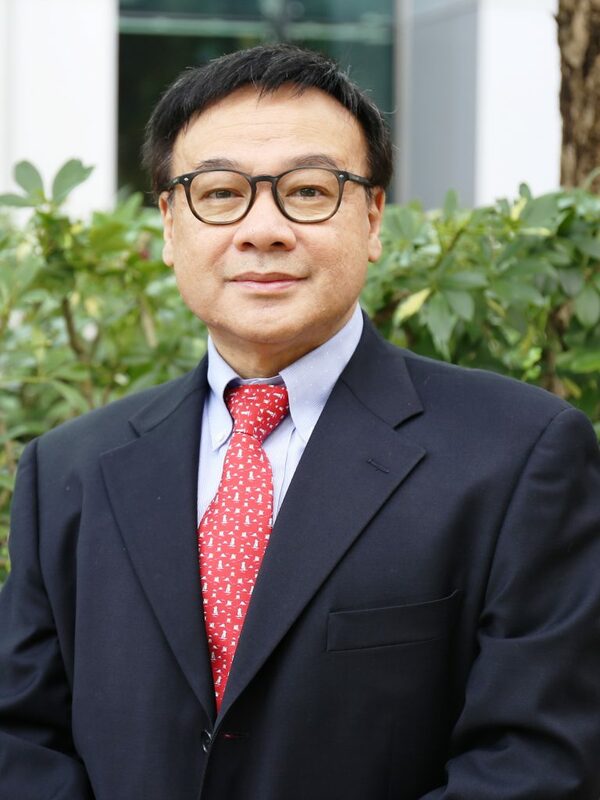 He holds several external appointments including member of Hong Kong Information and Technology Joint Council, Visiting Professor of Peking University, Fellow of The Hong Kong Association for the Advancement of Science and Technology, and Senior Member of the Institute of Electrical and Electronics Engineers (IEEE). Mr Li earned his Master’s Degree in Computer and Electrical Engineering at the University of Iowa and his MBA at the University of San Diego in the USA. He also earned an Executive Certificate in Management and Leadership from the Massachusetts Institute of Technology.